Change the sum to a product. 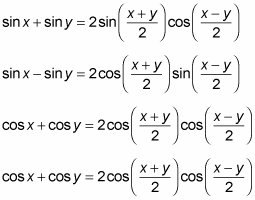 Those angles are represented on the unit circle, so continue to the next step. 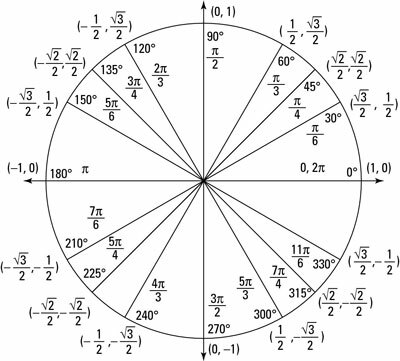 Use the unit circle to simplify further.